College-aged students live on their mobile devices. Most spend their time watching videos and using social networking sites. 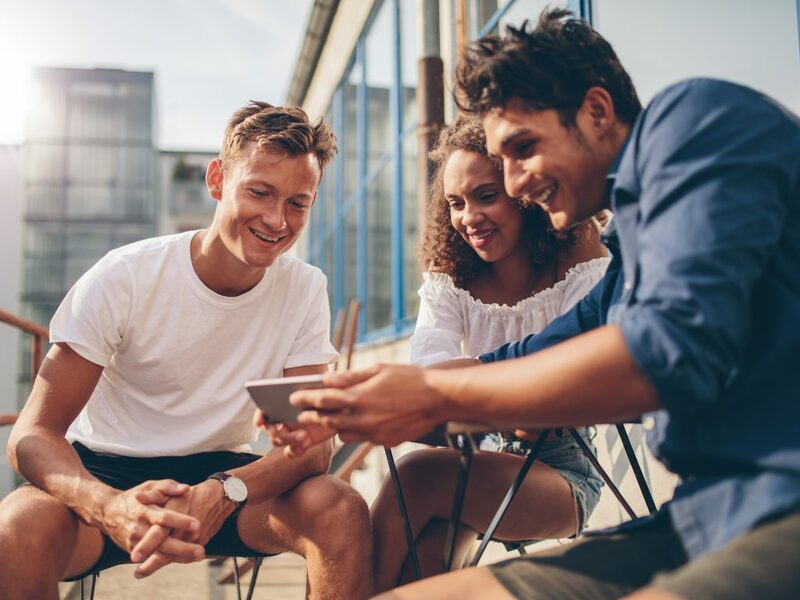 Student housing communities have a variety of choices when it comes to marketing on social media video sharing platforms. YouTube, Facebook, Instagram, and Snapchat all have a share of this market’s attention. Each of these platforms has its own purpose and communication style. 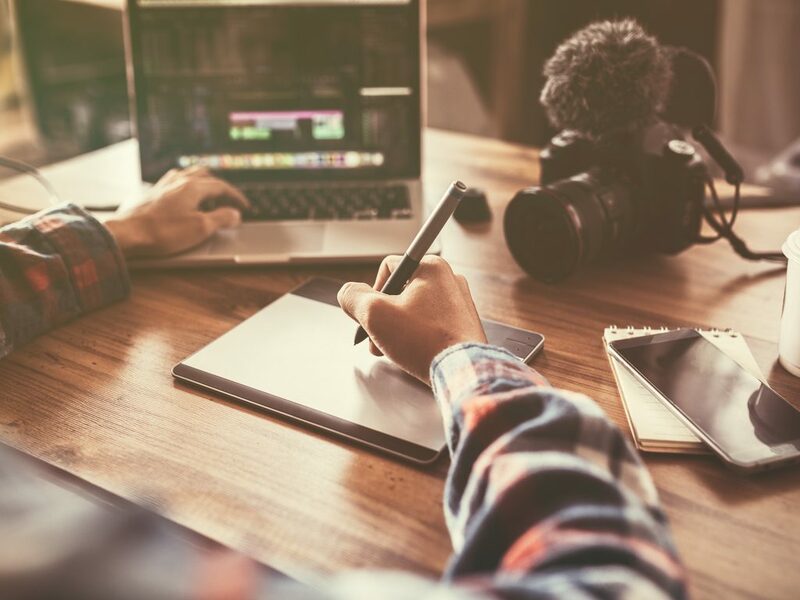 In this blog post, we show you where your target market is engaging with video content, the opportunities, and limitations that these platforms provide student housing marketers, and strategies for getting the most out of these communication channels. Over 70% of U.S. adults watch videos on YouTube, a greater percentage than any other social media networking site. Of those in the 18-24 age bracket, the number jumps up to 94%, and still holds a majority among those 50+, with 56% of these adults claiming to watch YouTube (Pew Research Center). Despite the allure of a large audience, it’s not enough to just post up an ad and hope for the best. Certain types of ads work better than others, and the right video ad can improve your reach, and lower your cost-per-action on your campaign. Facebook continues to evolve and develop new opportunities for advertisers and publishers. Most recently, Facebook started testing mid-roll ads in live-streaming and regular videos on its platform. This new feature aims to help media companies and the social network generate revenue from growing video audiences. How will this affect your video advertising efforts? After a video of at least 90 seconds in length has played for at least 20 seconds, Facebook may insert a 15-second ad “break” during video content. Facebook will reportedly give publishers 55 percent of all ad sales, the same revenue split that YouTube offers. Facebook is rolling out these new ad slots to agencies. These mid-roll ads are an effective way to reach a captive audience. Take advantage of these engaged audiences by sharing your message with consumers. 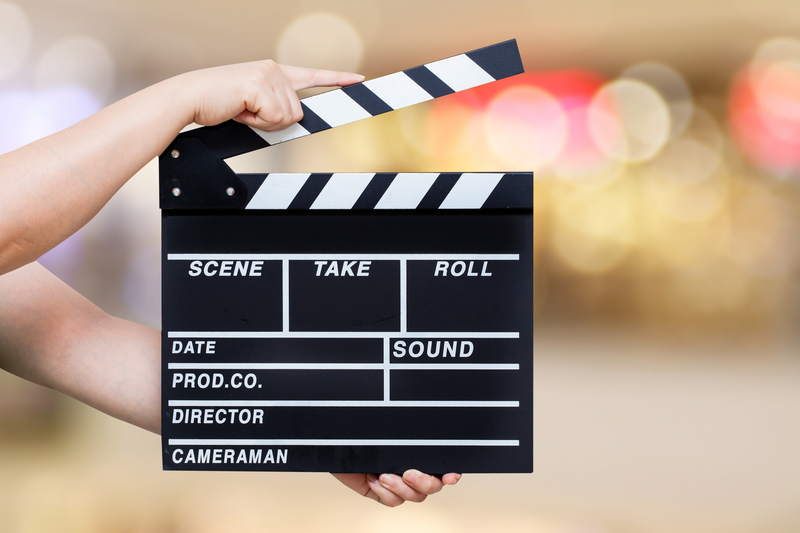 How can you best utilize this 15-second video spot? Tailor your story to your audience: People want to watch relevant, helpful ads catered to their interests. Customize your ad’s message to the people who see it. Invest in production: Spend some time and resources to produce the best possible product within your allocated budget. 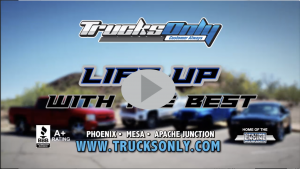 Consumers will respond to well-crafted, professional video that renders properly on every size screen. Get to the point: Bring your story to life quickly so you quickly grab consumers’ attention. Consider showing brand or product imagery in the first few seconds so it’s clear what you are promoting. Focus on storytelling: Since you only have 15 seconds, you need to tell a clear and concise story. Use every second wisely to keep your audience engaged from beginning to end. If you’re interested in learning more about Facebook advertising, or want to launch a Facebook video campaign, contact us today! The more personalized an ad is to its audience, the greater chance it will drive a consumer to act. Snapchat will soon deliver more personalized and relevant ads to its users, improving the user experience and connecting buyers with brands. Partnering with Oracle Data Cloud, owner of data collection firm Datalogix, Snapchat will start targeting and measuring ads on its platform based on what people buy outside of Snapchat. The list of approximately 100 categories takes Oracle’s data tracking people’s online and offline purchases and organizes them into un-branded segments including in-market shoppers in the automotive, retail, and service industries. The focused targeting options apply to all ads bought directly from Snapchat or through a third-party API partner. Facebook and Google have successfully executed similar agreements with Oracle to use data to improve targeting. Using offline data to specifically target users will help you achieve even more effective campaigns. View Snapchat advertising success stories here. Targeting: You can target consumers based on their interests, shopping behavior, and past purchases. The ad-targeting options go beyond demographic information and help you accurately pinpoint your audience. People are more likely to respond to an ad based on a product they are interested in that a generic ad served to them because of their age, gender, or location. Increase Relevance: Delivering ads of interest to consumers increases relevance because now they will view ads for things they already buy or might be in the market for. Deliver a more impactful ad that a user wants to see. Maintain User Privacy: Snapchat will use anonymized email addresses and mobile IDs to match data with Snapchat users. 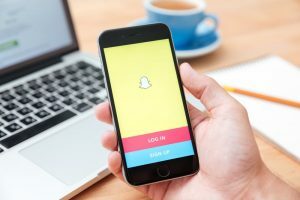 The data remains encrypted so that Snapchat can’t see how individual users tie to Oracle’s purchase data and Oracle can’t see how its purchase data ties to Snapchat’s individual users. Snapchat, which filed its IPO in November 2016, plans to go public this year. By offering enhanced targeting options, the social platform hopes to generate more customers for its advertisers in the same way that Google and Facebook have. Do you advertise on Snapchat? Contact us today and we’ll help you develop a comprehensive social media marketing campaign that reaches your target audience.